Lemon and blueberry is one of my favourite combinations. I had some leftover yoghurt and blueberries that needed to be used so I came up with these little treats. The cakes were moist and light and packed full of blueberries. They are pretty healthy if you omit the icing as it has little fat, low fat yoghurt and lots of fruit! 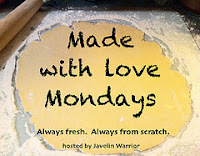 I'm sending this to Made with Love Mondays hosted by Javelin Warrior as it's made from scratch and definitely made with love. I'm also sending this to Credit Crunch Munch hosted by Anneli from Delicieux this month. The challenge was created by Helen from Fuss Free Flavours and Camilla from Fab Food 4 All. This is a great recipe if you have leftover yoghurt and fruit to use up. 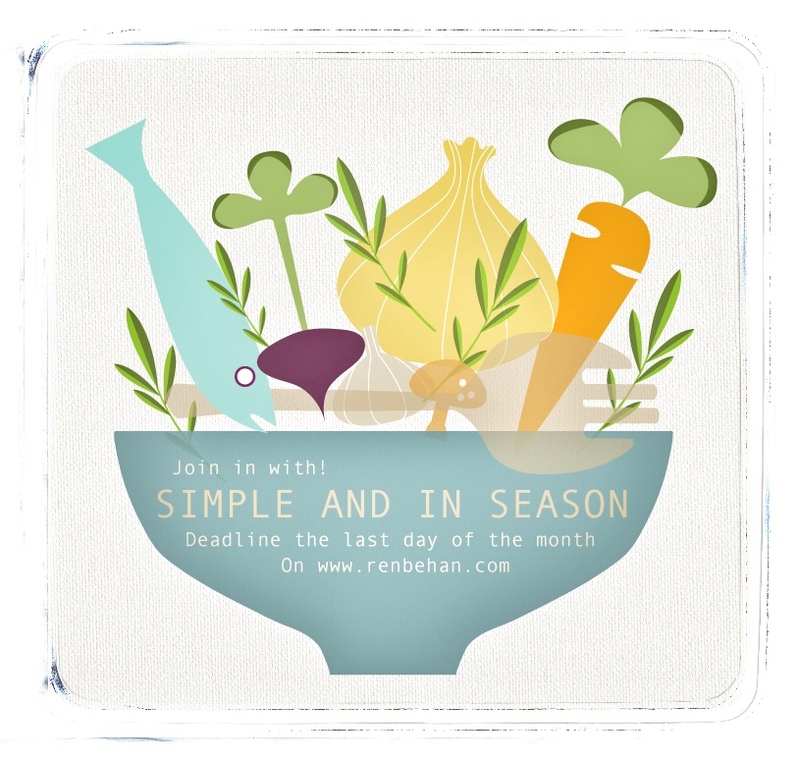 As blueberries are currently in season in the UK (June -September), I'm also sending this to Simple and in Season hosted by Ren from Ren Behan. I've not participated for many months so I'm glad to be joining in again particularly as this is the 2 year anniversary of Simple and in Season! Congrats Ren on hosting a fabulous challenge. 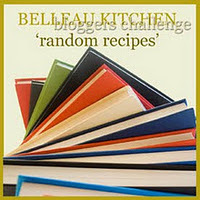 I'd also like to enter this to a new blogging challenge this month called Four Seasons Food Challenge created by Anneli from Delicieux and Louisa from Chez Foti. 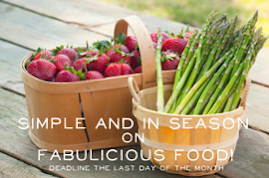 It's hosted by Anneli this month and the theme is Picnic Food & Outdoor Nibbles. These cupcakes are perfect for a picnic and as mentioned blueberries are very much in season. And another new blogging challenge I've just been told about called Feel Good Food hosted by Victoria from A Kick At The Pantry Door. 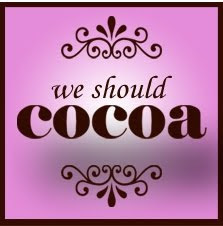 The idea is to share recipes that are healthy, delicious and nutritious. There's a different theme each month and this month the theme is blueberries so these are perfect for the challenge. I found these fancy cupcake cases in America and couldn't wait to try them out! Omit frosting and eat it as a healthy muffin if you want to reduce the calorie count! Sift flour and bicarbonate of soda in a medium bowl. Stir in sugar, blueberries and lemon zest. Add eggs, yoghurt, oil and lemon juice in the centre and mix well. Divide into 12 cupcake cases and bake for approximately 16-18 minutes or until well risen, golden brown and a skewer inserted into the centre comes out clean. To make icing, mix all ingredients in an electric stand mixer until smooth. Pipe or spread on top of cupcakes and decorate as desired. 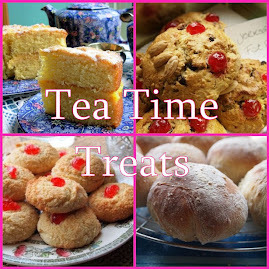 These look so yummy, I especially love the photo of them fresh from the oven! I keep meaning to do a blueberry bake but I end up eating them all. Healthier that way I suppose! Ros these are so beautiful, I love the presentation, and they are so healthy that the icing on top can be allowed I'm sure! I've never tried yoghurt in cupcakes before. I'll have to give these a try, lemon and blueberry is so summery! I love using yoghurt in cakes especially fruit based ones as it makes them so moist and yummy! SNAP :) i made these last week, i made them with a lemon cream cheese frosting.Its a great flavour combo. yours look very pretty. Great minds think alike :) I was thinking about a cream cheese frosting but went with buttercream instead. Thanks they really are light and refreshing! Delicious. I do like the idea of a healthy muffin, but I'm not sure that I can resist the topping. These look amazing, Ros! I love the frosting - and it's so simple but beautiful... But then, I'm always a sucker for blueberry cupcakes (or muffins)! I do love baking with yoghurt and oil because as you say they are so moist and definitely much healthier! What a lovely gift. These sound delicious Ros and just right for summer with the blueberries and zesty lemon. Your cupcake cases and butterflies are gorgeous. Wow!You have an amazing blog and this recipe is too delicious!Loved the step by step presentation and the lovely colors. Thanks for visiting and for your kind words - I'm glad you like this recipe. Thanks and thanks for the link to the chocolate tofu mousse. They look stunning and I love the box. Hope your friend loved them too.